Want to speed up the check-in process and skip the lines (or at least one of them) at the airport? 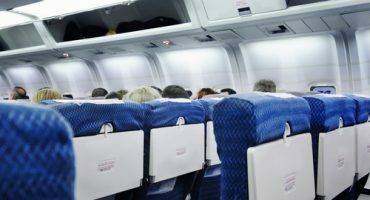 Well you can if you choose to check-in online and print your boarding pass from home, a service that the majority of airline companies offer. 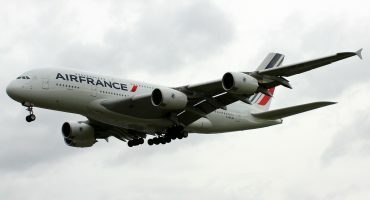 The process is simple, only the how and when vary between airlines. Below we explain the steps you need to follow to check-in ahead of time with some of the most popular airlines in the business. If you don’t see the airline you need below and you want to check-in for the flight you bought with eDreams, here’s a list of airlines that offer online check-in with eDreams. If you don’t see your airline on the list please contact us to see if that company offers web check-in. If you’re traveling with Ryanair it is obligatory to check-in online. 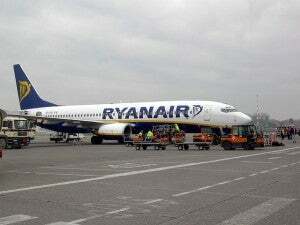 All passengers must check-in online on the Ryanair website and print their boarding pass. This service is available from 15 days to 4 hours before the scheduled time of departure. All boarding passes must be printed on a single A4 sheet of paper. If you have not printed your boarding pass in the allowed time frame you will be charged €70. If you are flying with British Airways, you can check-in online starting from 24 hours before the flight. 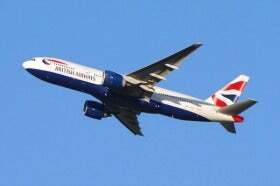 On the BA website go to “manage my booking” where you can select the amount of bags you will be checking (if any), confirm your seats, and print your boarding pass. Remember, if you are traveling in a group you can check-in online for a maximum of 9 people (including infants). Once you have your printed boarding pass you just need to head to the security check-point or drop your bags off at the British Airways desk, if you selected that option during online check-in. 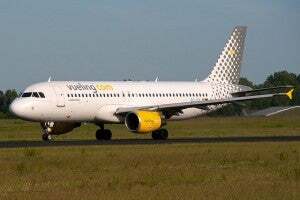 Vueling lets you print your boarding pass from the time of purchase up to 4 hours before the flight. Note that online check-in is not required, but recommended, especially if you do not need to check any bags. If you have already printed your boarding pass you just need to show up at the gate at least 30 minutes before departure and show your ID and boarding pass, skipping the lines. You also have the possibility to save your boarding pass to your mobile phone, an environmentally friendly option. 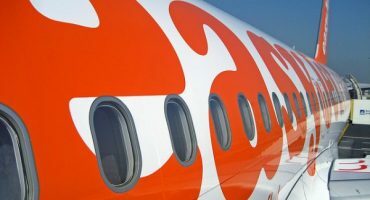 All passengers flying with easyJet should use the web check-in service. 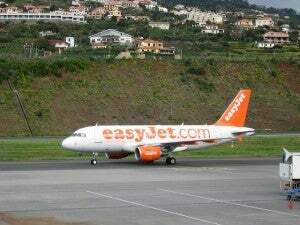 If you are traveling with checked baggage you must stop by the easyJet Baggage Drop desks at the airport. You can print your boarding pass 30 days before your flight up to 2 hours before the scheduled departure time. Remember, the gate closes 30 minutes before departure, if you arrive late the company has a strict no waiting policy. If you’re flying with Lufthansa and want to check-in online you can do so starting from 23 hours before your flight. Choose your seat and print your boarding pass online, or request that they send it to your mobile phone. Please note that online check-in is not available on flights flying out of the following airports: France Bastia (BIA); Ireland Knock (NOC); Italy: Cagliari (CAG), Milan (BGY), Olbia (OLB), Lamezia Terme (SUF); Croatia Pula (PUY); Hungary Balaton (SOB); United Kingdom: Cardiff (CWL), Glasgow (GLA), Inverness (INV), Newquay (NQY); Portugal: Faro (FAO), Madeira (FNC); Spain: Fuerteventura (FUE), Gran Canaria (LPA), Vigo (VGO), Jerez de la Frontera (XRY). With the boarding pass on your mobile phone or printed through online check-in you will save valuable time: if you are traveling with cabin luggage only, you can go directly to the security checkpoint and boarding gate without lines. 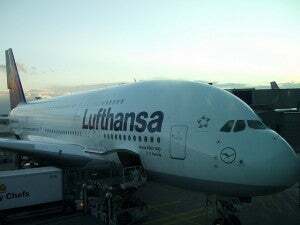 If you travel with additional baggage, just drop it off at any of the Lufthansa counters and head to the boarding gate. If you want to avoid lines and go straight to the gate, reserve your seat and print your boarding pass on Iberia’s website from 1 day up to 1 hour before the flight’s departure. 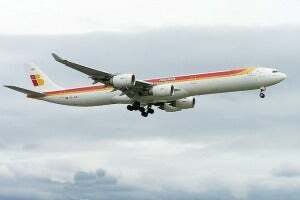 For flights to Lagos, San Jose, and Caracas, the limit is 90 minutes before departure. It’s simple to do, just enter your name, reservation code, and your departure city. After you select the flight and seats, if you would like, choose the option to check luggage or not, and the last step is to save your boarding passes on your mobile phone, print them, or request that they are sent by text message to your phone. 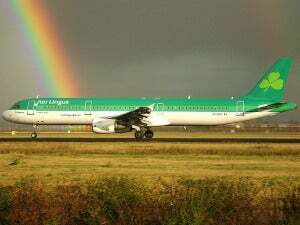 Aer Lingus offers web check-in which is available from 30 hours up to 2 hours before scheduled departure from Dublin, Shannon, Cork, Belfast, London Heathrow, London Gatwick, Manchester, Birmingham, Glasgow, Edinburgh, Aberdeen, Bristol, Kerry, Isle of Man and Waterford. For flights to and from New York (JFK), Boston, Chicago and Orlando, online check-in is available 24 hours up to 2 hours before fly time. All other airports offer web check-in 30 hours in advance up to 4.5 hours before flight. Emirates offers online check-in starting 24 hours and up to 90 minutes before scheduled flight departure. 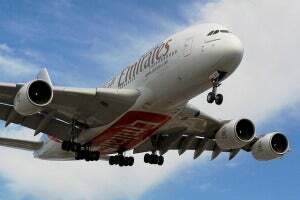 However, if the first flight on your itinerary (in the case that you are traveling with a stop-over) is not operated by Emirates, online check-in is not applicable. If you have checked-in online and have your printed boarding pass, then you need to arrive at the airport at least 90 minutes before scheduled flight departure if you are checking baggage and 60 minutes before your flight leaves if you are only traveling with hand luggage. 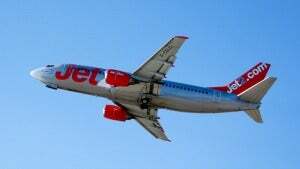 Online check-in for Jet2 flights in most cases is available 28 days up to 5 hours before scheduled flight departure. Once you have checked-in online and printed your boarding pass you can proceed directly to airport security if you are traveling with only cabin baggage. 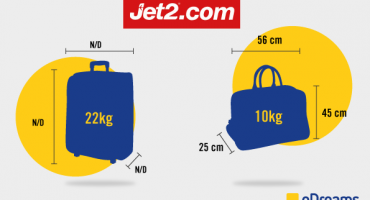 If you need to drop-off checked luggage you can do so at the Jet2 desk and then proceed to security. All Jet2 passengers should note that the airport check-in desks and bag drop desks close 40 minutes before flight departure. Yes! You definitely should always check the schedules beforehand!